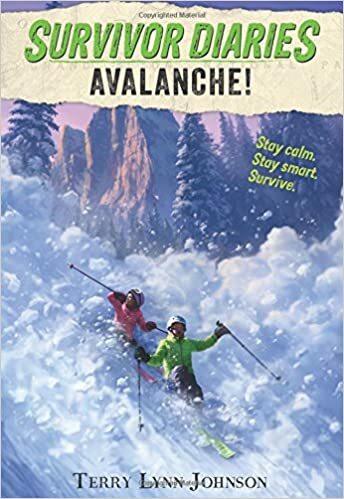 Summary: When Jayla and Dion’s father gets a last-minute request to come do some work in Rocky Mountain National Park, the family goes on a week-long trip to Estes Park in Colorado. They stay in Room 217 of the Stanley Hotel, which they soon learn is allegedly the most haunted room of a hotel rumored to be full of ghosts. On the first night, both kids see the ghost of a maid who seems to be looking for something in their room. Further investigations and interviews with staff lead them to other ghostly encounters, including a creepy incident where they are trapped in a dark basement. 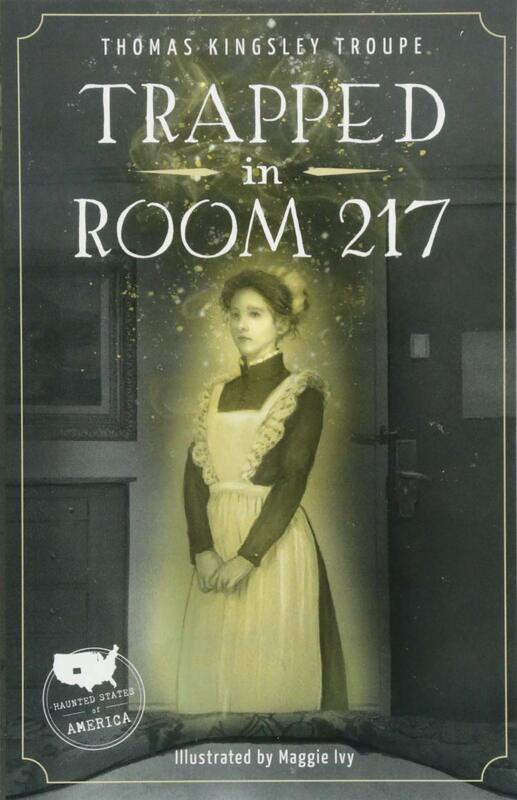 Jayla’s wrong guess about what Room 217’s guest is looking for almost results in disaster, but with the help of some friendly hotel staff, peace is restored. Includes a note from the author with more information about the Stanley Hotel. 136 pages; grades 3-5. 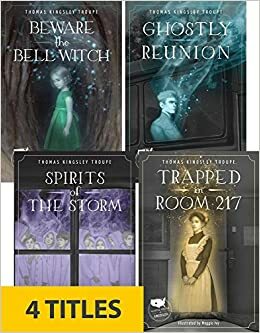 Pros: Goosebumps fans will love this new series, which features real-life haunted places across the U.S. (Stephen King got the idea for The Shining when he stayed in room 217 of the Stanley). 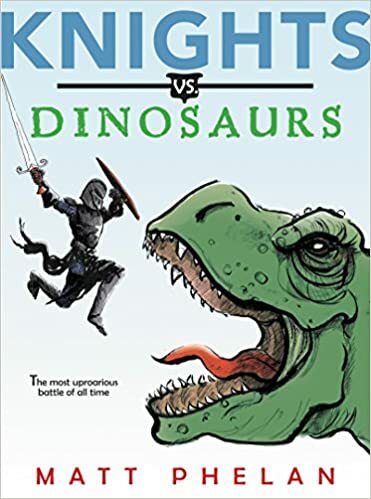 The books are pretty short, with quite a few illustrations, making them a good choice for younger students and reluctant readers. Cons: The writing is a bit stiff, and there are some unexplained plot holes. Some of the books on this list are borderline early chapter/middle grade. I have several third grade book clubs at my school, and I either have used or planned to use these books with those groups. I would say they are good choices for enthusiastic readers in grades 2-4. 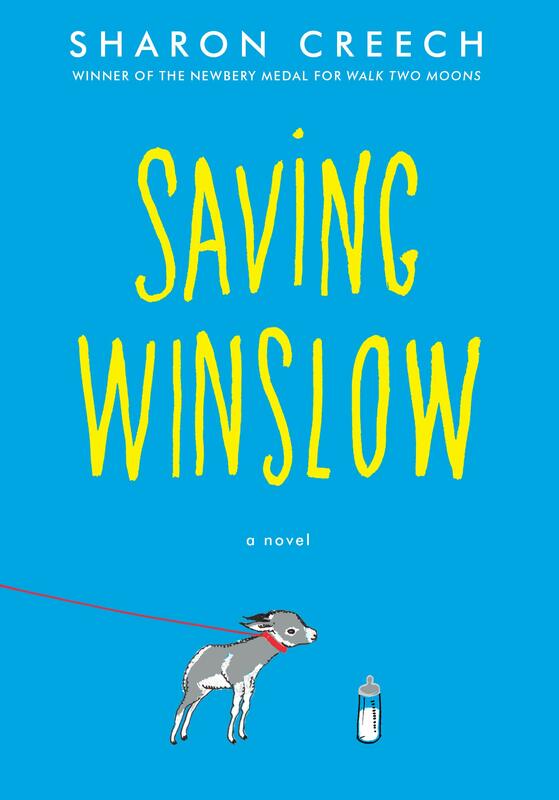 Louie and Nora save Winslow the donkey, and deal with their own grief in the process. This book packs an emotional wallop in 176 pages with big font and a fair amount of white space. 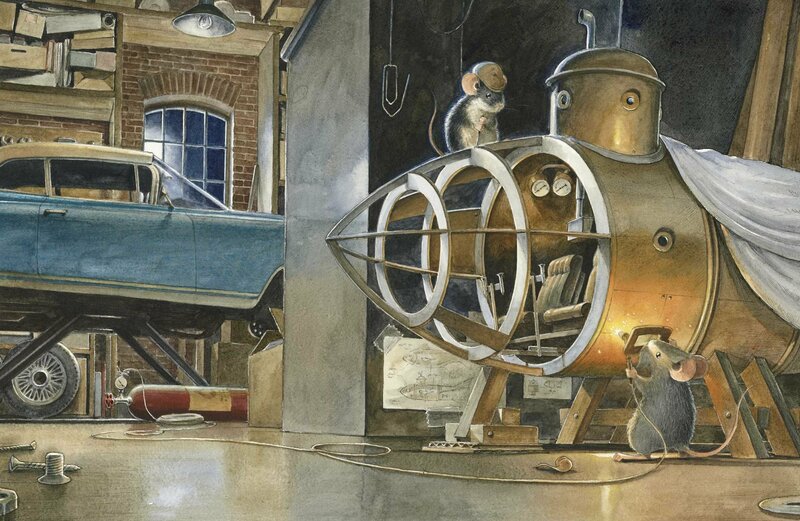 I wouldn’t be surprised to see it win a few awards. 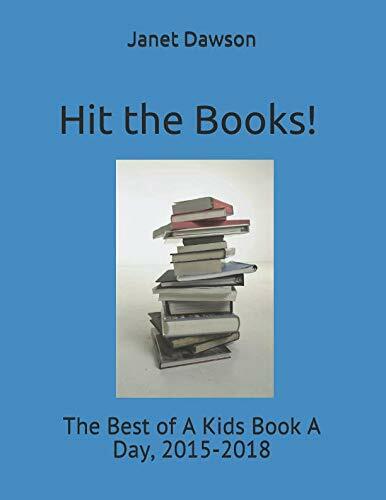 Fans of the I Survived series by Lauren Tarshis will enjoy these contemporary survival stories of kids who have to stay alive in the snow, the ocean, the rain forest, and a dust storm. The dream Zayd is chasing is to be the first Pakistani-American player in the NBA. His family is supportive, but doesn’t always understand why basketball is so important to him. 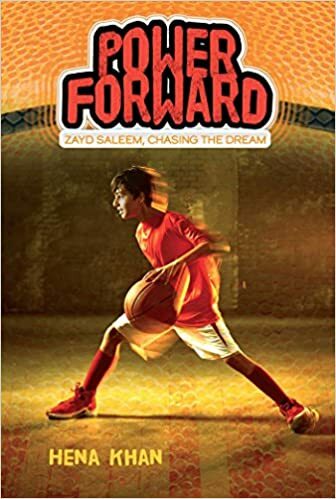 At 144 pages each, the first three books in this series are perfect for sports fans and will also broaden the horizons of readers who may not be familiar with the immigrant experience. 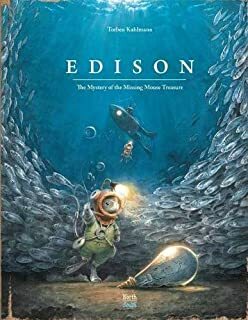 At 240 pages, this is the longest book on the list, but the characters and illustrations make it a good choice for third or fourth graders to read to themselves, or for younger kids to enjoy as a read-aloud. 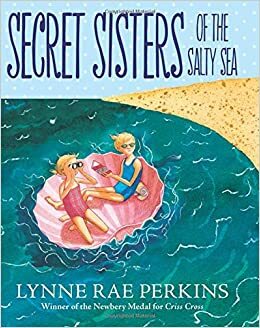 Alix’s week at the beach with her family makes a satisfying summer read. 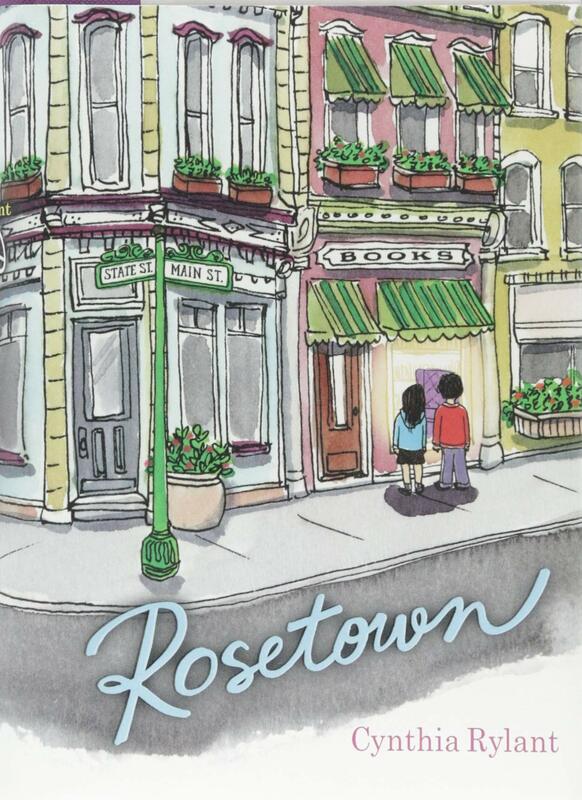 A year in the life of Flora, a quiet, introspective fourth-grader growing up in Rosewood, Indiana in 1972. There’s not a lot of action, but plenty for kids to connect to as Flora deals with a multitude of changes and learns to draw on her own strength. 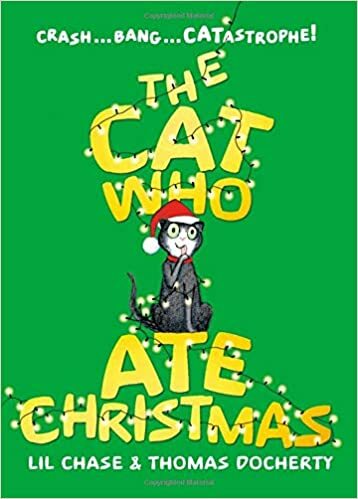 Summary: When Lily, Rose, Alex, and their parents go downstairs on Christmas morning, they discover that their cat, Jingles, has torn all the wrappings off their presents and is hiding on top of the tree. Dad tries to get her, but Jingles leaps off, bringing the whole tree down with her. The family rallies, enjoys their gifts, and goes off to pick up Grandma, leaving the holiday turkey sitting on the counter. Jingles can’t resist, and when the family returns, their dinner is in ruins. Jingles goes into hiding, and is still missing on December 26th. Wanting to lure her back home, the family goes shopping, where they run into Grandma. 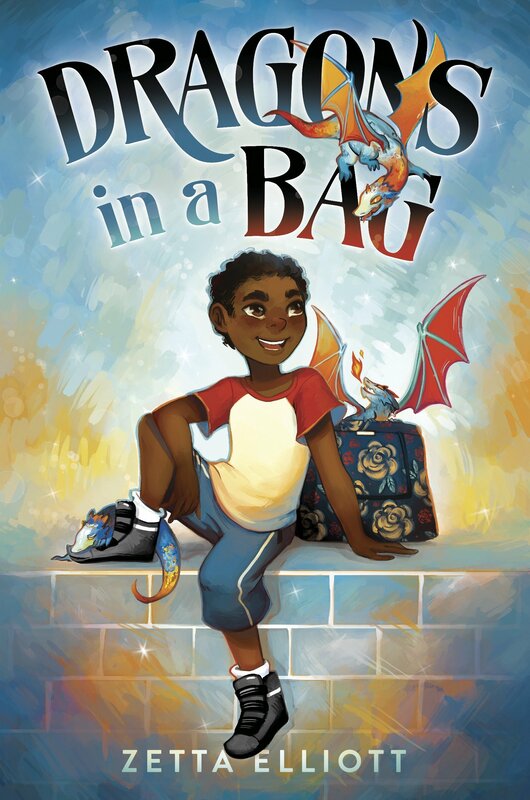 The reader will have to look carefully at the illustrations to see where Jingles has been hiding, but he finally reappears, and there’s a happy ending for everyone. 96 pages; grades 1-4. 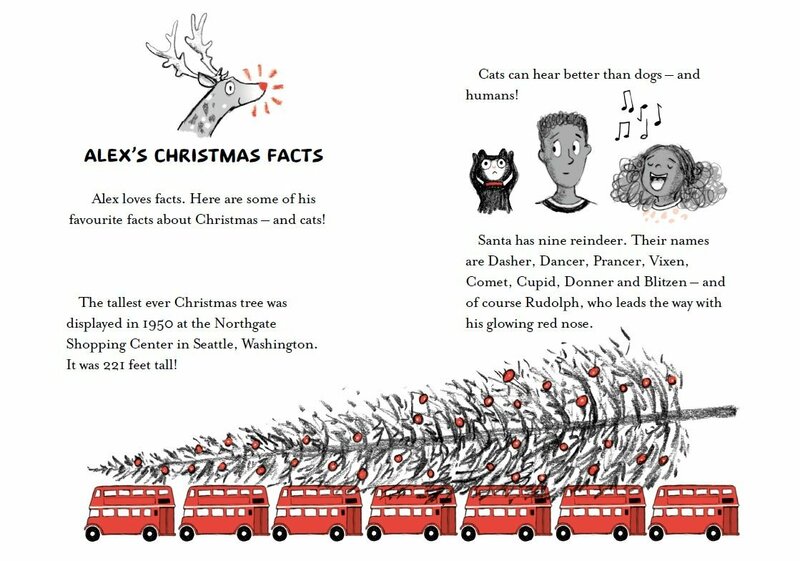 Pros: A fun holiday tale that would make a good quick read-aloud or independent reading book for a chapter book beginner. Cons: Not sure I would have been quite as forgiving of Jingles as this family is.